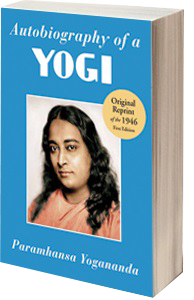 Paramhansa Yogananda (1893-1952), was the first yoga master of India to take up permanent residence in the West. Yogananda arrived in America in 1920, and traveled throughout the United States on what he called his “spiritual campaigns”. His enthusiastic audiences filled the largest halls in America. Hundreds of thousands came to see the yogi from India. Yogananda continued to lecture and write up to his passing in 1952. Trust strives to bring the light shown by Yoganandaji in every endeavor that it undertakes. We practice the teachings and try to bring about those in our daily work, and share it with the community that we serve.